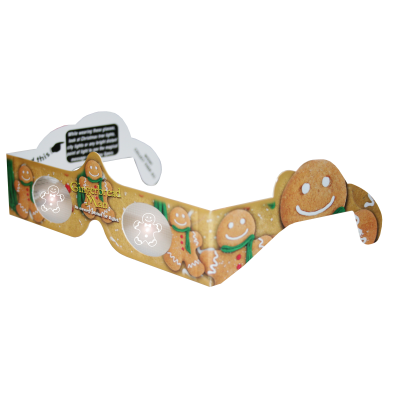 Holiday Specs Counter Display Our interactive point-of-purchase, available as Counter Display , is complete with lights attracting customers to instantly witness the illusion of Holiday Specs. 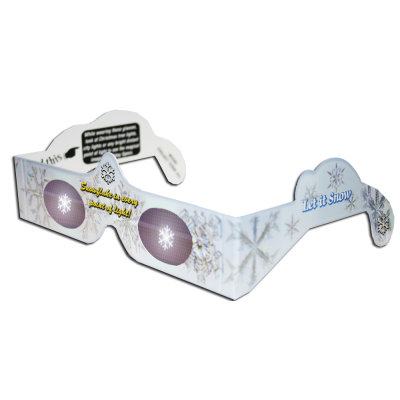 One sale will lead to another as your customers purchase Holiday Specs for holiday parties, stocking stuffers and as holiday greeting cards. 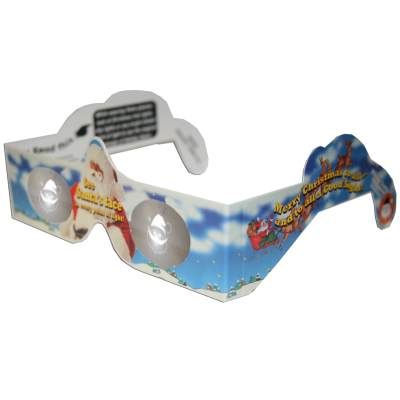 Holiday Specs Counter Display - Our interactive point-of-purchase, available as Counter Display , is complete with lights attracting customers to instantly witness the illusion of Holiday Specs. 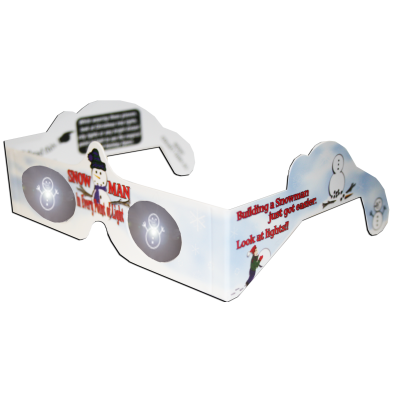 One sale will lead to another as your customers purchase Holiday Specs for holiday parties, stocking stuffers and as holiday greeting cards. 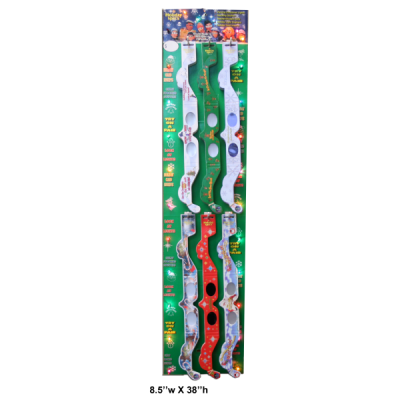 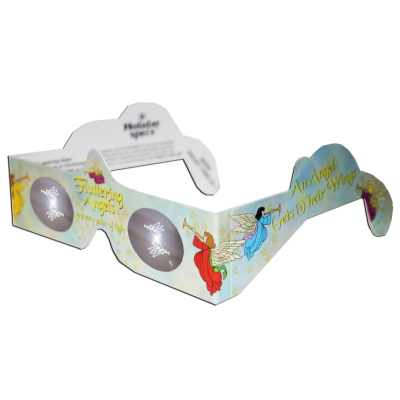 Holiday Specs Display - Our interactive point-of-purchase, available as Power Wing hanging display , is complete with lights attracting customers to instantly witness the illusion of Holiday Specs. 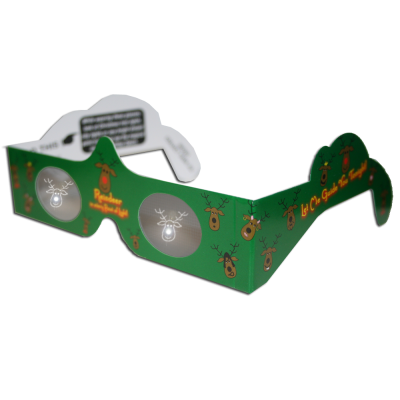 One sale will lead to another as your customers purchase Holiday Specs for holiday parties, stocking stuffers and as holiday greeting cards. 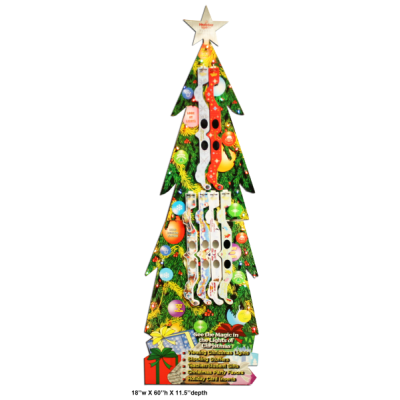 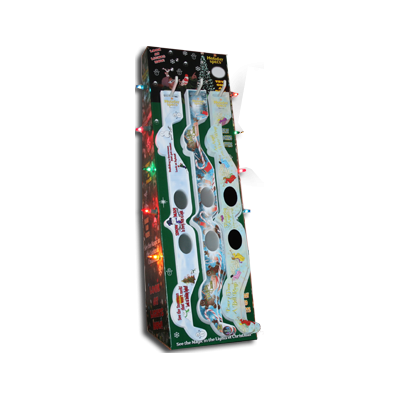 Holiday Specs Floor Display - Our interactive point-of-purchase, available as a 5ft tree floor display is complete with lights attracting customers to instantly witness the illusion of Holiday Specs. 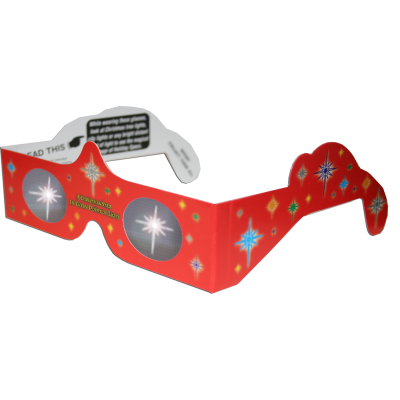 One sale will lead to another as your customers purchase Holiday Specs for holiday parties, stocking stuffers and as holiday greeting cards. 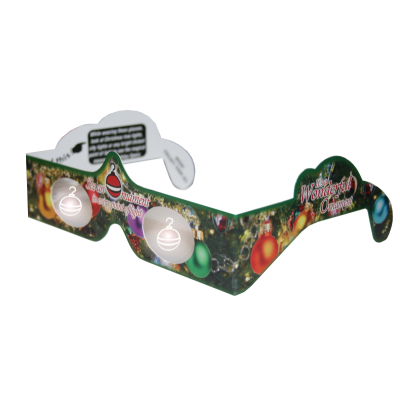 Holiday Specs - Holiday Specs holographic lenses transform ordinary Christmas lights or any bright point of light into different magical images delighting people of all ages. 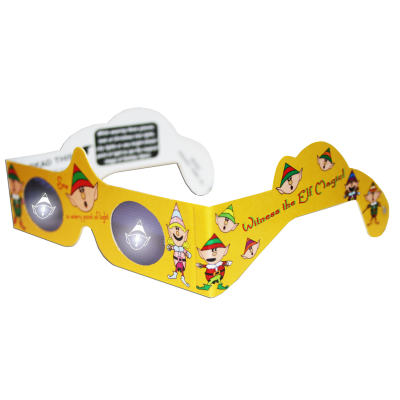 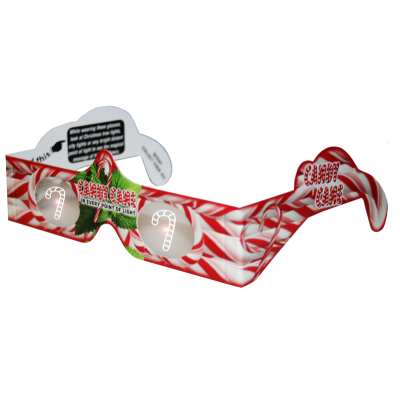 Holiday Specs Glasses are brilliantly printed with easy to read directions and are easy to sell with our interactive POP displays. 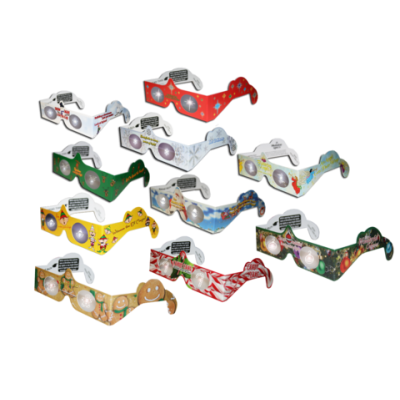 Are glasses are perfect for parties, teacher/student gifts, stocking stuffers, and as holiday greeting cards. 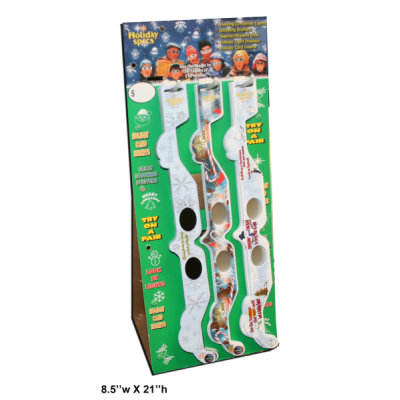 APO offers 10 different designs!